This Intensive Lotion forms a protective skin barrier to keep bacteria out, and moisture locked in. Free of synthetic preservatives, fragrances, colourants, and raw materials derived from mineral oils. Intensive Lotion contains Australian Burdock, Calendula and Lime Flower extracts to help protect your skin from environmental drying effects, leaving your skin soft and supple. • Safe natural lotion for newborn, toddler, kids, teenagers; your whole family. 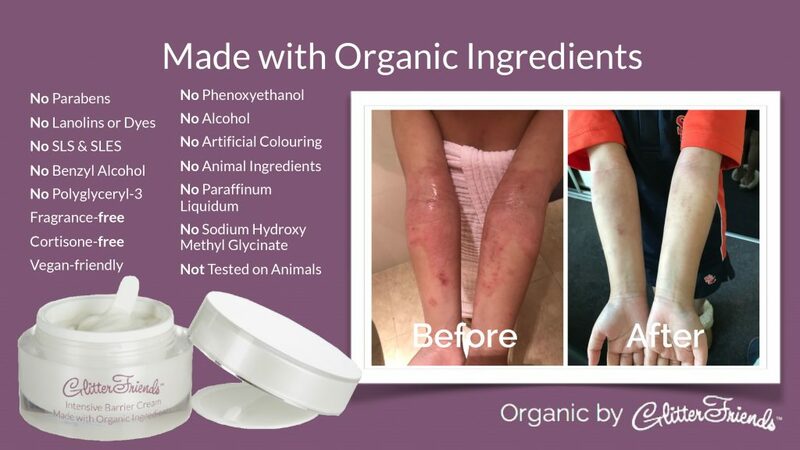 • 100% natural, organic ingredients a safe option for you and your little ones. Directions – Apply lotion all over your body from neck to toes daily, after a bath or shower whilst the skin is still damp. For external use only. Avoid contact with eyes. To ensure skin compatibility test product on a small patch of skin. If irritation occurs discontinue use and seek medical advice. Do you have itchy, dry skin? 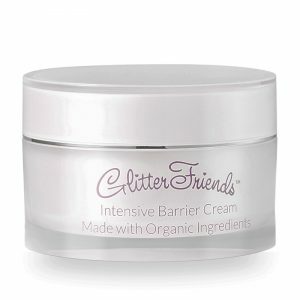 Targeting scratching, dry skin, eczema and dermatitis, psoriasis, pruritus and inflammation of the skin, is about finding ways to achieve the maximum amount of moisture in your skin and this Barrier Cream does just that! Calm and soothe dry or irritated skin conditions. Moisturises and softens dry skin. Certified Organic Ingredients, 100% Natural. 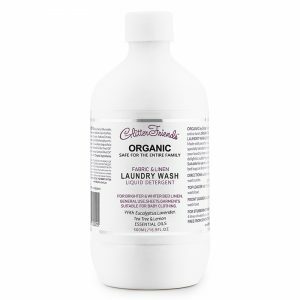 Australian Certified Toxic-Free, Non-Toxic and Made Safe. Gentle for newborns, works for adults too - all your family can safely use this cream. You can use this on your face, hands and body. Free from petrochemicals, colourings, perfumes and nasty ingredients. Non-greasy and is easily absorbed. Apply as often as necessary, 2–3 times daily for best results. Use after a bath or shower whilst your skin is still damp.